A few days ago, I asked you guys if you think Google Chrome will win the browser wars. The responses were pretty much all over the place. 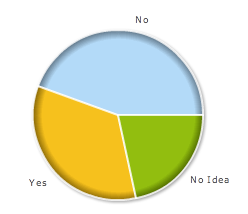 We had a total of 162 responses, with 72 people saying no, 55 saying yes and 35 saying they have no idea. Previous story: Out of Stock? Don't Delete or Redirect That Web Page!